If you will have a chance to visit our beautiful country, drop by at RSM Lutong Bahay at Tagaytay, Philippines. This fine dine restaurant is famous for its local cuisines. My favorite is their “Bulalo” or bone marrow stew with tendons. 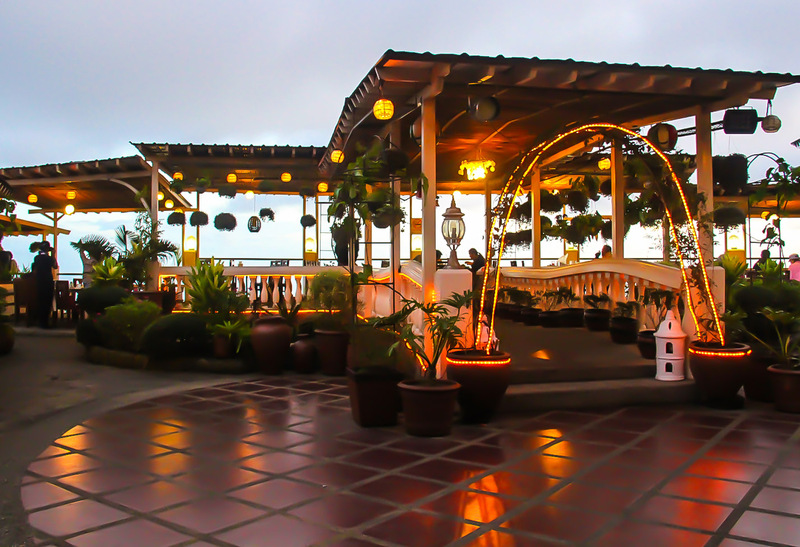 The Taal Volcano view is amazing at their Veranda area… A plus in eating at this restaurant. A happy weekend to all! A Country of Coconuts: We have a Lot of Politicians Who Are Cuckoo and Nuts! How on earth could you cross a street with a fence blocking it?